...finding colours, love and you ♥ `: First Vegetarian Buffet! 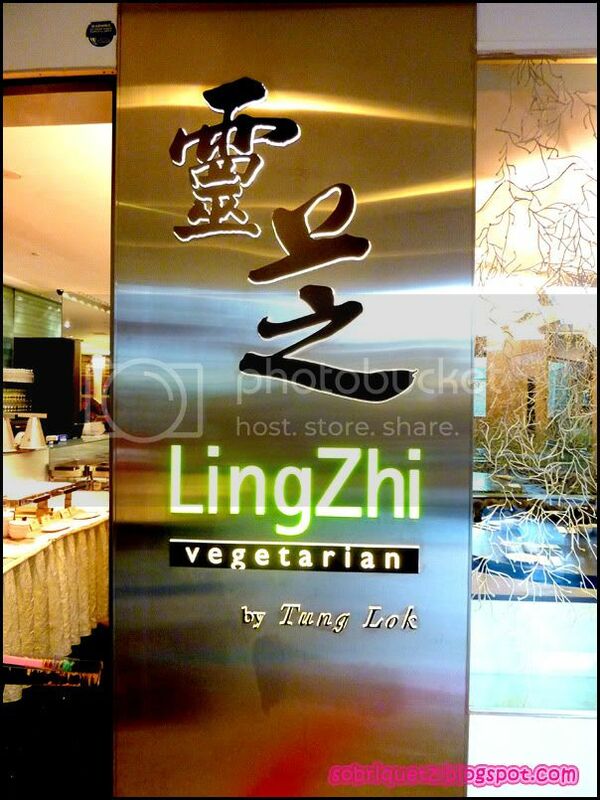 I just went for my first vegetarian buffet at Lingzhi, a restaurant under the Tung Lok group. Why vegetarian? Because my grandma is vegetarian! I was initially kinda apprehensive about it; what is there to eat at a vegetarian buffet??? It turned out to be pretty good food actually. Very little selection, but it tastes good! There were alot of fried food though, good way to fill up our tummies. Drinks were payable, even water was payable ($1!). 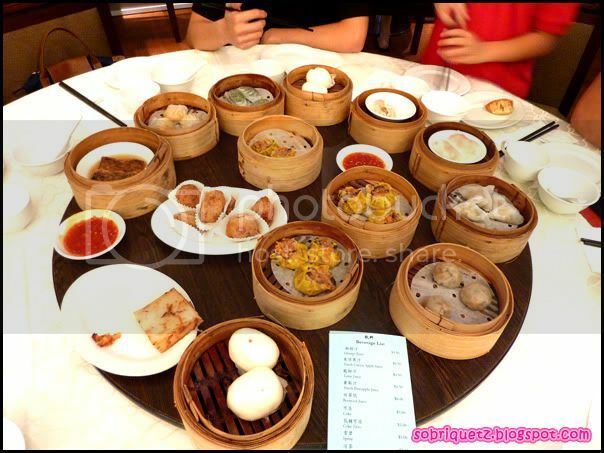 I guess that is how they earn, because the high tea buffet was pretty cheap - $14.80++ pax! 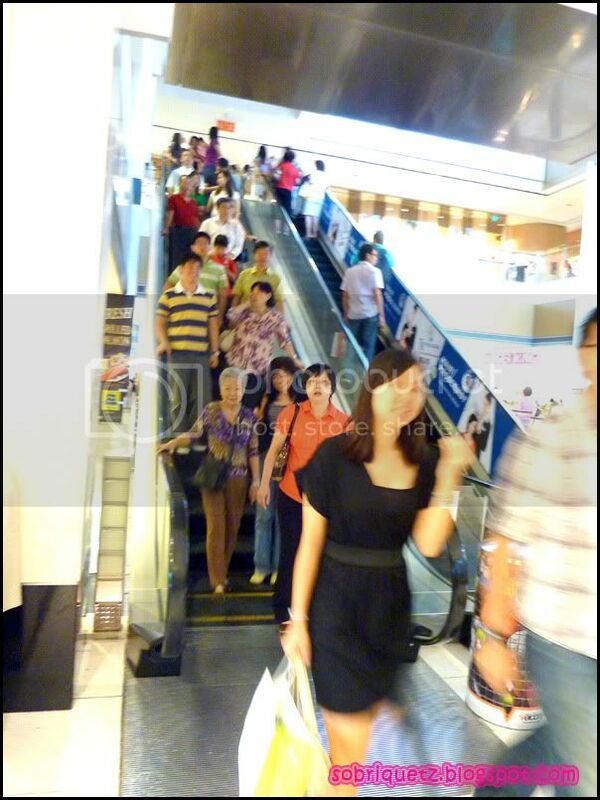 After high tea at Novena, all 20+ of us headed to Udders at Goldhill. My er gu is quite hip, she also know about Udders! It is quite amazing, like one big congregation moving towards United Square. Give us some drums and trumpets and we are a marching band! I was too slow in capturing this picture, but we were filling up the entire escalator! 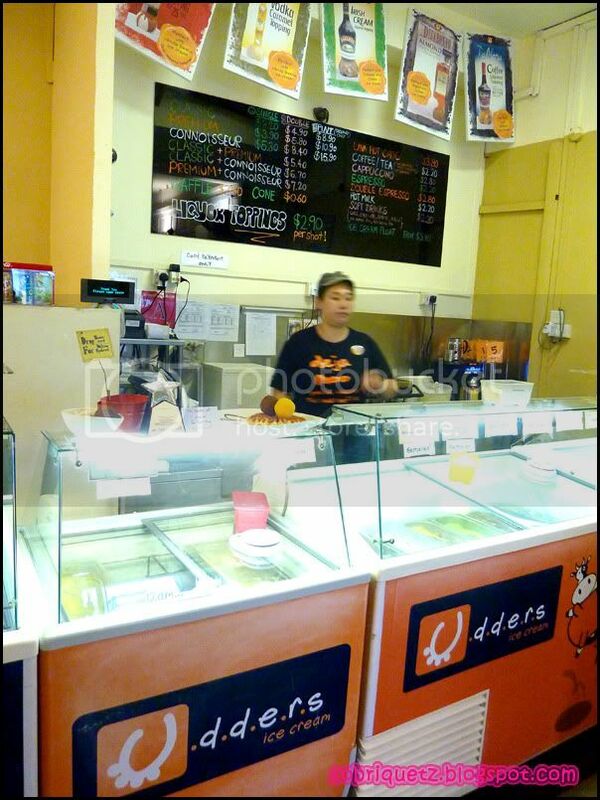 Udders was too small to accommodate all of us, some of us had to stand around outside. 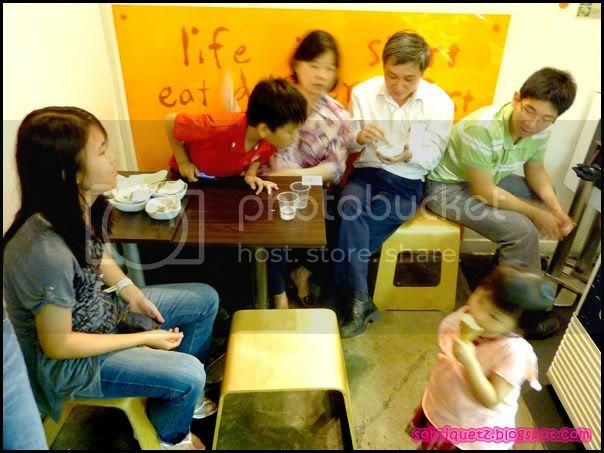 Er gu and Uncle Pingkok treated us to icecream (actually they paid for Lingzhi too!). Actually I quite like it that we go out as a big family. Perhaps I need to interact more, I think I am too quiet amongst my cousins. Then again, I am extra quiet these days. I don't talk much - I am so quiet amongst the STEER group and Nuffnang bloggers. Compare to when I am with my pri/sec/jc friends...omg so different!